It´s not an artwork nor a masterpiece.. Indeed not even a big clip.. Just 15 Minutes, but still it has some interesting views and features with four of my girls, dancing in the kitchen..
For backstage / beyond the scenes lovers, can be watched or have once.. Especially after 8th Minute and also specially around 11:50 and after I like the much as the girls act very naturally but also has some great views in front of my own camera (mainly because of Daphne and Sarah, indeed)..
Watch in 4K, Stream in 4K and or Full HD or 720p or DOWNLOAD RIGHT AWAY. When she spreads her legs..
JOIN, enjoy all, without any limits. 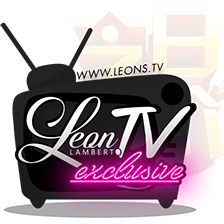 ALL LEONS, LEON CLIPS, NOW! Join now with the best conditions and the minimum prices available and will ever be available. Enjoy, Super long Amazing Exclusive Clips and MUCH MORE! 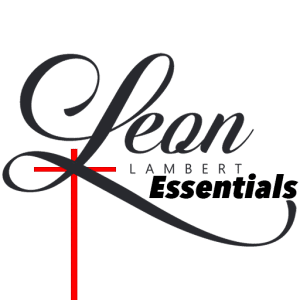 Want to know about more Leon´s Girls? Check Know Your Girl Page.